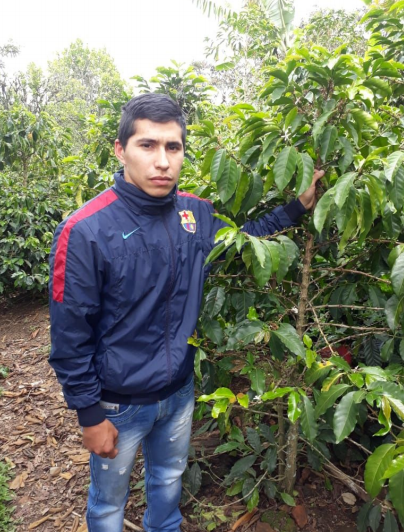 Darwin grows coffee keeping the tradition of his family, the constant trial and error has brought him a lot of learnings and has allowed him to create consistency in his processes. He says that his ability to cup his own coffee together with a friend has facilitated his process as producer in the specialty production. The Caturra honey processed was part of the work he wanted to present, he feels happy to be see his coffee as an outstanding profile that for several years he’s been trying to improve and standardize.